Welcome to The Townes, Monarch at Waugh Chapel. 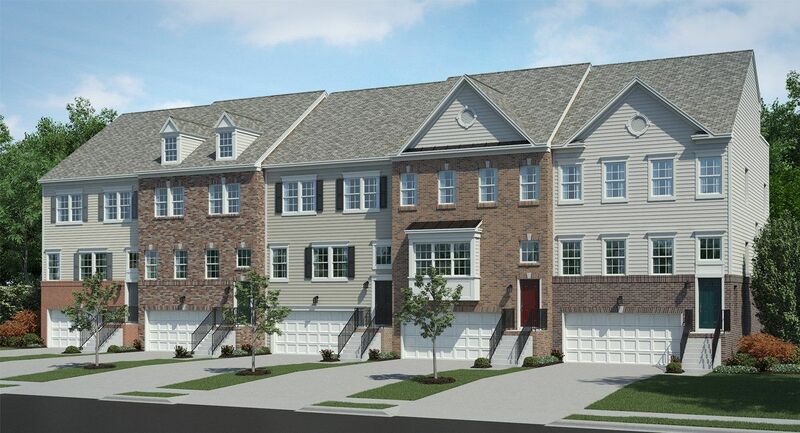 Lennar's newest luxury townhome community in Gambrills features our most popular floorplan, the Easton - a 2-car garage, 3 story townhome with optional 4th floor lofts. With two alternate kitchen options and luxury features included, this community is everything you want and more. Homeowners are secluded yet walking distance from Waugh Chapel Centre, with over 60 different restaurants and retailers just steps away for easy access and convenience. Whether you work in Washington D.C., Baltimore, or Annapolis, Monarch at Waugh Chapel is the definition of convenience with easy access to Routes 50, 301, and I-97.